In the follow-up to the bestselling American Modern, Aero celebrates 20 years of the famed Aero design studio with an intimate look at its founder Thomas O’Brien’s design philosophy. 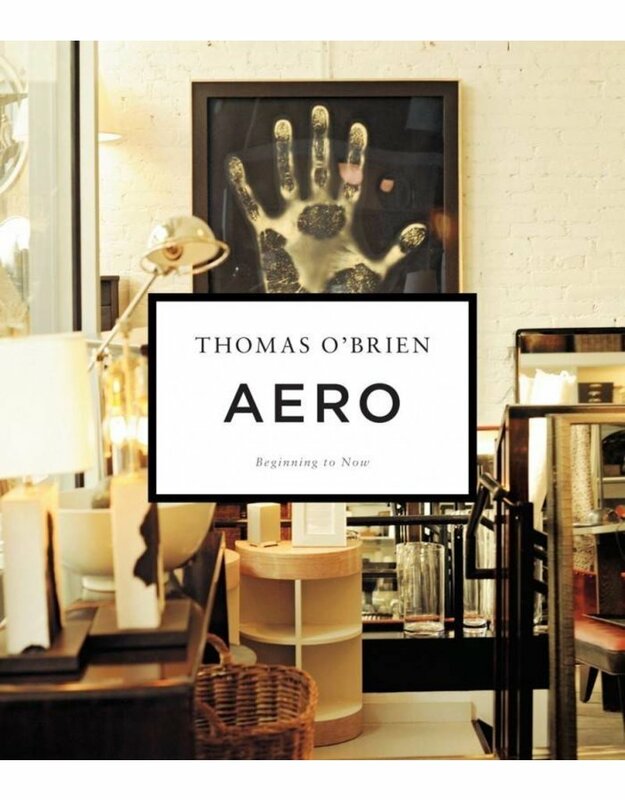 From O’Brien’s vivid reminiscences about his early days in art school in Manhattan to the opening and development of his paired studio and store, Aero covers the history and aesthetic of this Soho, New York, landmark. Aero is where Thomas O’Brien formulated the “warm modern” look that first brought him to prominence, though his style is truly about finding modern and classic forms in many things: downtown’s industrial and artistic loft culture, the luxurious elegance of the prewar city uptown, and the essential simplicity of American country antiques and rural living. 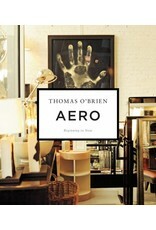 Showcasing never-before-seen images of the store through the years, O’Brien’s first homes, Soho lofts, and Aero’s signature refurbished vintage furniture, this book gives readers access to the archives of a working design studio and store. Aero is a rare, rich portrait filled with unvarnished and charming honesty.